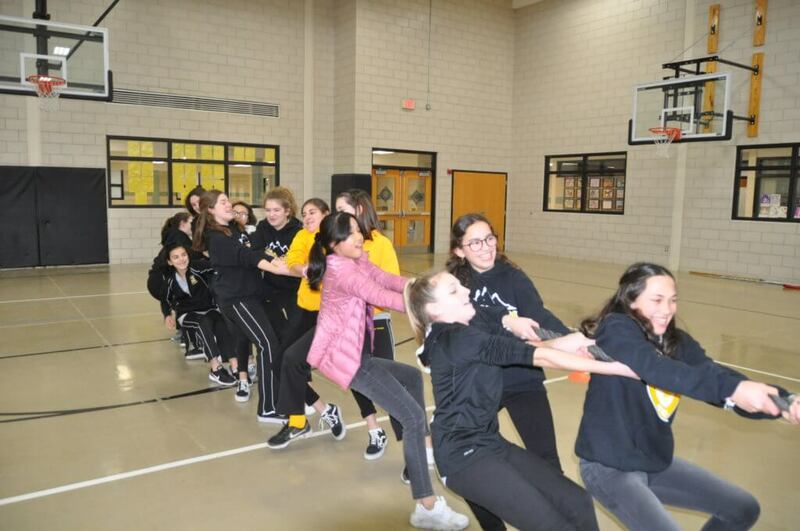 other Catholic schools around the country in this year’s celebration of Catholic Schools Week 2019. 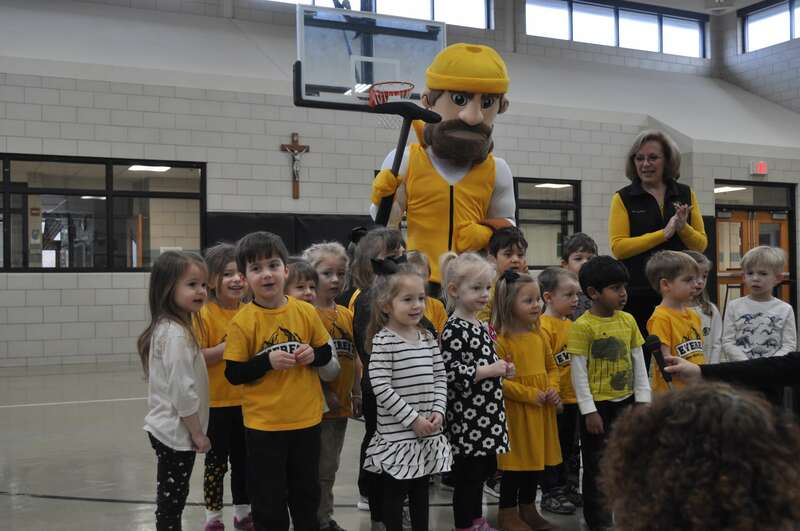 Mountaineer Monday began with the monthly pep assembly and awarding of January’s Mountaineers of the Month. 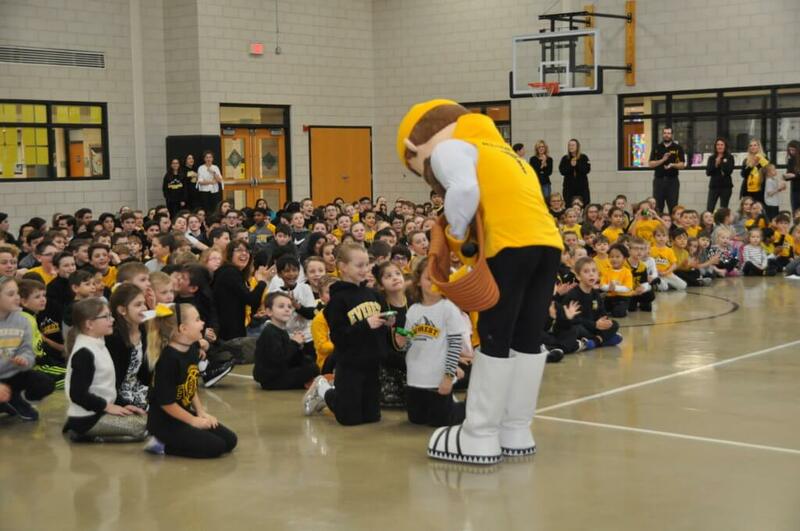 After being unveiled at December’s alumni basketball games, the assembly also brought the formal introduction of the Mountaineer mascot to the academy students. At the conclusion of the assembly, the preschool class led the academy in the singing of the fight song. 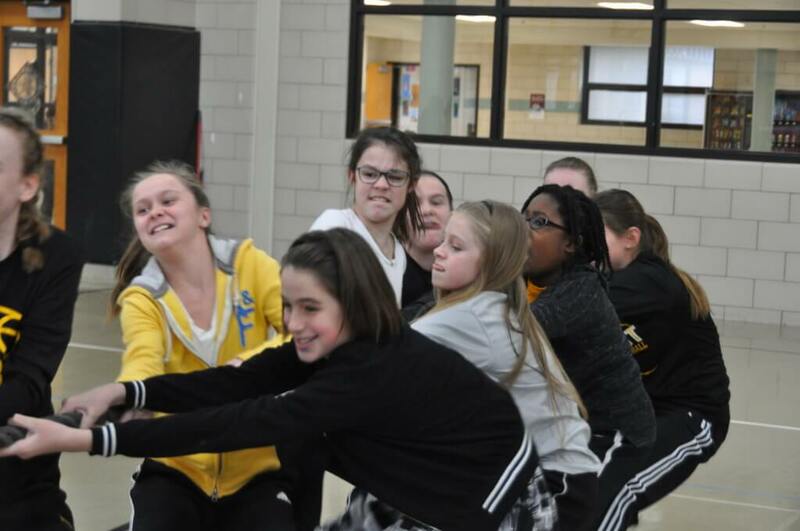 Monday’s activities also included the tug-of-war competition and lightening basketball competition. ← Thank you, Mrs. Lowney!